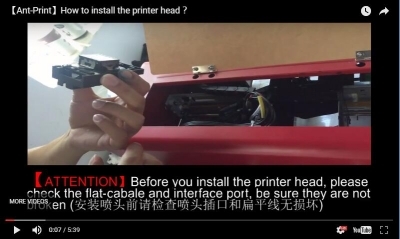 How to print 3D stereoscopic relief by the UV flatbed printer? 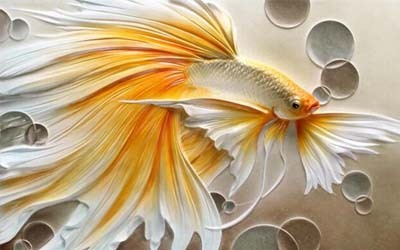 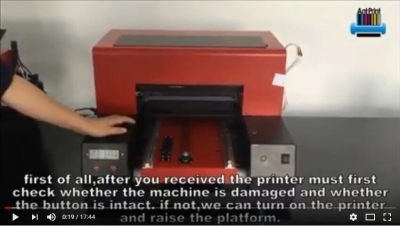 Comments Off on How to print 3D stereoscopic relief by the UV flatbed printer? 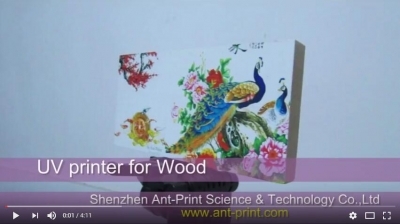 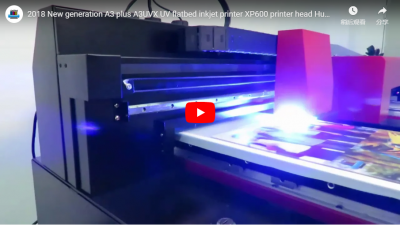 Ant-Print Brand AP-A4UV A4 size UV Flatbed Printer Installation Video You will learn from this video: How to do the self-checking for your new A4 UV printer; How to Add water for your cooling system; How to Add the UV ink for your UV printer; How to do the ink suction for your machine. 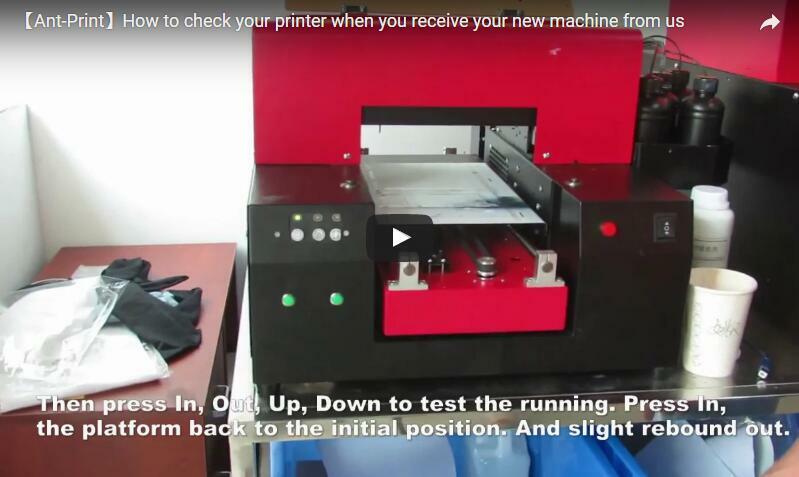 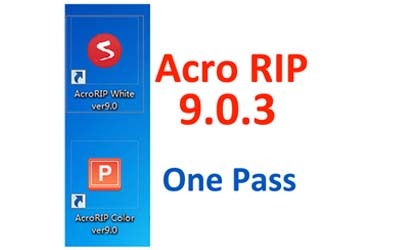 Comments Off on How to check your new printer when you receive your machine? UV Printer Application On Wood Welcome to sent inquiry to us and you will get reply within 1 hour! 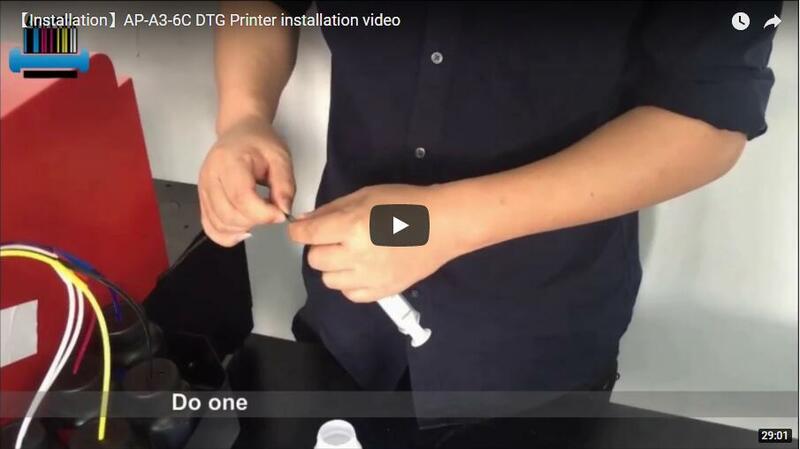 How to do the maintenance for my inkjet printer everyday? Comments Off on How to do the maintenance for my inkjet printer everyday?